Holland Park tutors offer specialist English tuition at any level, whether that is helping with the first steps in primary school or working at university level on coursework. English is a central, compulsory subject in the curriculum of the UK, and as such it forms an integral part of many entrance exams, both UK wide exams such as the 11+ and school specific entry assessments. Our tutors are able to help with all English studies, and have successfully prepared hundreds of students for their exams whilst also offering more general support in the subject. English is one of the most commonly requested subjects for tuition, and Holland Park has fantastic tutors who can support students of all ages with their reading, speaking and writing. At primary level, tutors can help develop literary and language skills through engaging academic games and exercises. 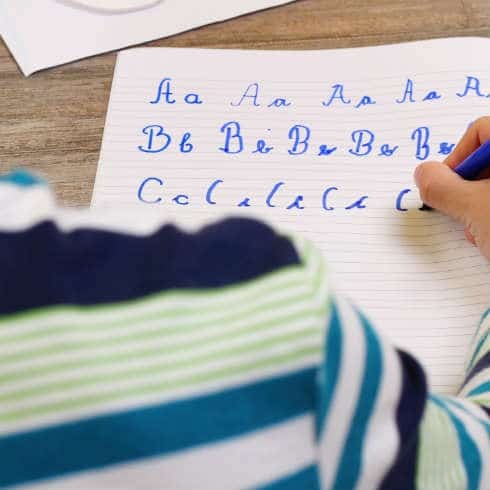 They can work on handwriting, vocabulary and grammar as well as speaking and discussion, giving children a strong command of the spoken and written word which in turn opens up the rest of the curriculum. Above all, tutors aim to foster a lifelong enjoyment of reading in their young students and a confidence with this central and necessary subject. At senior school, tutors can build on these foundations and help students prepare for GCSE and A-level exams in English Literature and Language. GCSE qualifications require students to look at subjects in greater depth, develop essay writing skills, and write at length on a range of concepts and for different purposes. 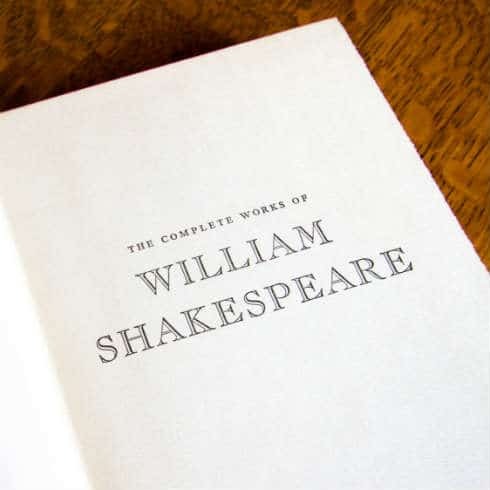 At A-level, students are expected to give critical responses to texts, and conduct research and analysis of a variety of writing, not just in English, but in other humanities subjects such as History, Geography and Politics.